Duke Energy Corporation (NYSE:DUK) shares have experienced a recent steady downtrend, causing some concern for shareholders. Lam Research Corporation (NasdaqGS:LRCX), Duke Energy Corporation (NYSE:DUK): A Look at What's Behind the Numbers & Volatility. 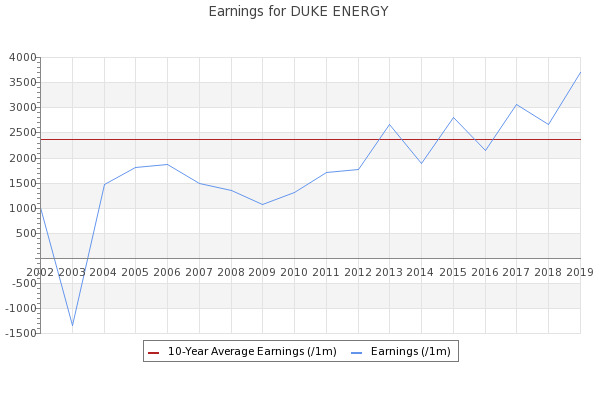 Duke Energy Corp (DUK) shares are being closely watched by investors as the Twiggs Money Flow indicator has jolted above the zero line.